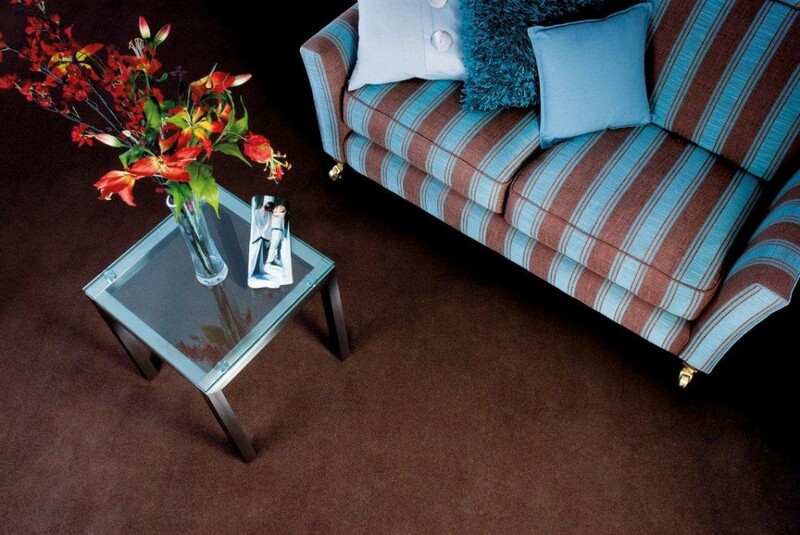 Beaconsfield Carpet and Flooring can help you with choosing the right flooring in Amersham for your home or business. The majority of the fitting of our carpet, vinyl, laminate and engineered wood flooring is done by Paul the owner along with his son Daniel. Paul’s other son Matthew runs the mobile service on a day to day basis. In addition to Amersham we also visit the surrounding villages which include Little Chalfont and Great Missenden. We offer an extensive range of quality carpets including twist carpet, loop carpet, velvet carpet, berber carpet, manmade carpets also known as synthetic carpets and natural plant fibre carpet. We can supply and install engineered wood, laminate flooring and vinyl flooring. If you have a specific colour in mind we have a range of custom made carpet options available including a special dye carpet service where we can match to your own colour sample. We are professionals at fitting flooring in any area of your home including bathroom flooring and kitchen flooring. The owners, sales and fitting staff have more than 50 years of combined experience in the flooring industry and can, therefore, offer a service that is professional, friendly and impartial. 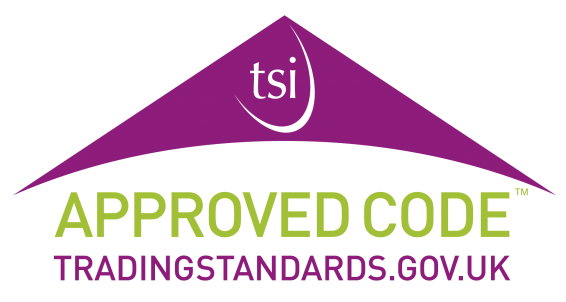 We are also a member of the Carpet Foundation which in conjunction with the Trading Standards Institute have formed a code of practice meaning additional benefits such as deposit protection and extended warranties on Carpet Foundation manufacturers’ products. Please visit our Flooring page for more details, we also detail a selection of manufacturers we work with to give you some help with your flooring selection. If you have any further questions please do not hesitate to contact us. 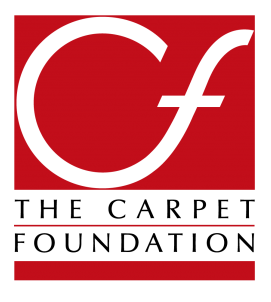 We also have a Gallery page to show you some examples of our work and a Testimonials page to read some of our Customer’s feedback If you would like us to call you or email you to discuss your flooring needs please complete the form on our Contact Us page.